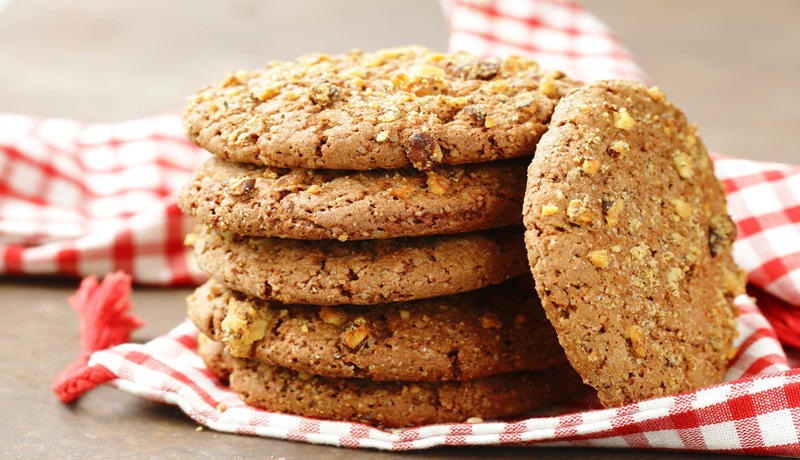 One of the best loved and most sought after treats are cookies. 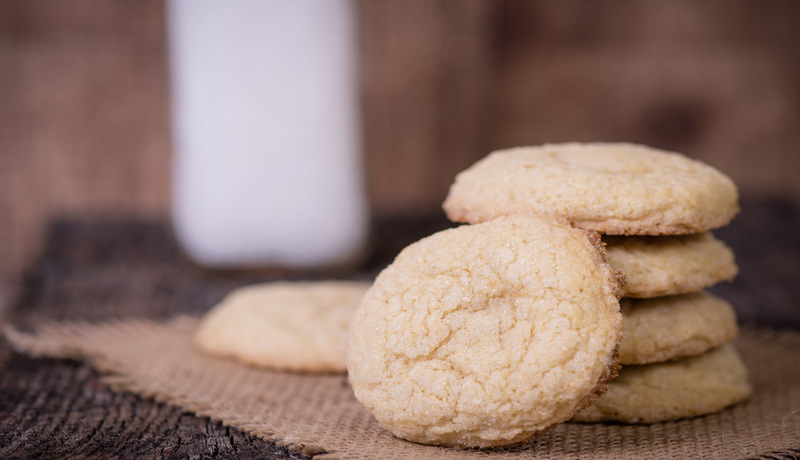 While boxed and bagged cookies are delightful and really take virtually no work other than opening the box or bag, there is nothing like a homemade cookie. 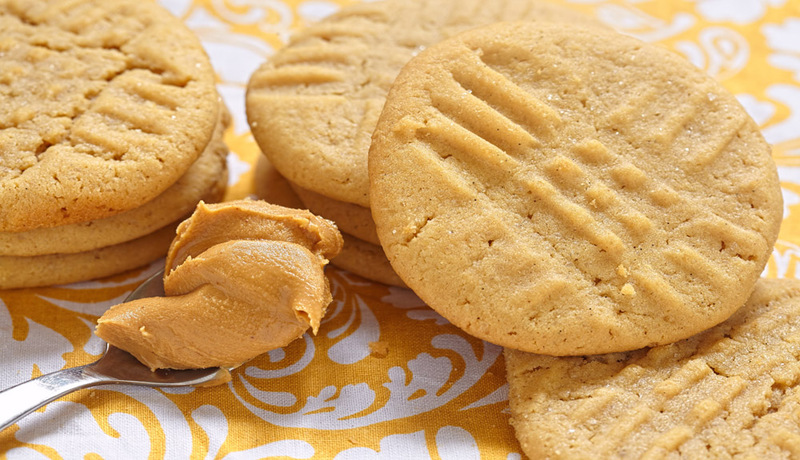 Below are some of the most scrumptious and easy cookies recipes. Get out your baking sheets, mixers, and parchment paper. It’s time to bake cookies! 1) Preheat oven to 360. 2) Using a mixer, cream the butter and all sugars until light and fluffy, about 5 minutes. 3) Add in vanilla and egg, mixing until incorporated. 4) Add in regular salt and baking soda, mixing until combined. 5) Using the low speed, add in the flour and mix until just combined. 7) Form the dough into balls about 1/2 a tablespoon each and space them apart on a parchment-lined baking sheet. Sprinkle sea salt on top of each. 8) Bake for 11-12 minutes. 2) Mix oil, egg, and cake mix until incorporated. 3) Form the dough into walnut-sized balls and space them out on a parchment-lined baking sheet. 4) Bake for 8-9 minutes. 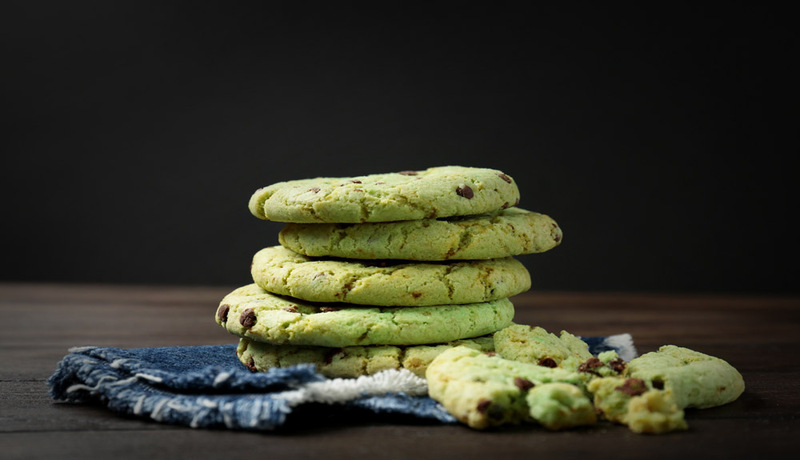 5) Before they cool, place one half of an Andes mint on top of each cookie. Let mint sit for about a minute and then swirl it with the back of a spoon. 6) If you want the chocolate, but not the mint, you can use any other candy pieces on top. 2) Mix all ingredients together until completely combined. 3) Form into balls about 1 tablespoon each. 4) Bake for 10-12 minutes. 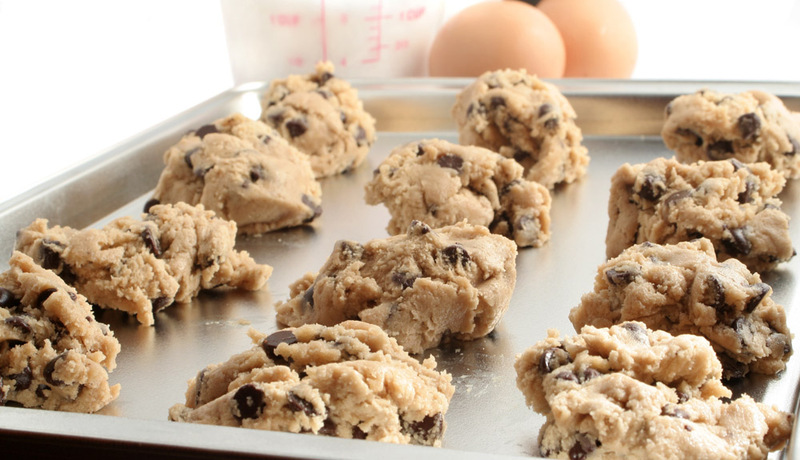 5) If you prefer to forgo the chocolate chips, flatten the dough out with a fork before baking. 1) Before you start with anything, take the butter from the fridge. While it’s best to have soft butter for sugar cookies, it still needs to be cold. So you want to keep it out, but not for too long. About 45-50 minutes is usually the trick. 3) Cream white sugar and butter in mixer until fully combined. Be sure not to over mix. 4) Add in eggs and vanilla extract. Mix again until fully combined. 5) Add in baking powder and mix again. 6) Add in flour in 2-cup intervals and mix until incorporated. 7) If the dough feels a little dry, you can add in milk or a little more vanilla. Do not chill the dough. 8) Take about a tablespoon of the dough and flatten it out until you reach your desired thickness for the cookies. 9) Use a cookie cutter to make various shapes and designs. 10) Bake about 6-8 minutes, making sure to not over bake and let them brown. 11) While you don’t have to, sugar cookies are perfect for decorating. 2) Mix the vinegar, nutmeg, salt, butter, shortening, vanilla, sugars, and cinnamon until combined. 3) Add in the egg and mix again until combined. 4) Add in the flour and baking soda, again mixing until combined. 5) Add in the oats and raisins and blend. 6) Form the dough into balls (about two tablespoons-worth) and place them on parchment-lined baking sheets, about 2″ inches apart from each other. 7) Bake for about 12-14 minutes. 8) Don’t like raisins? 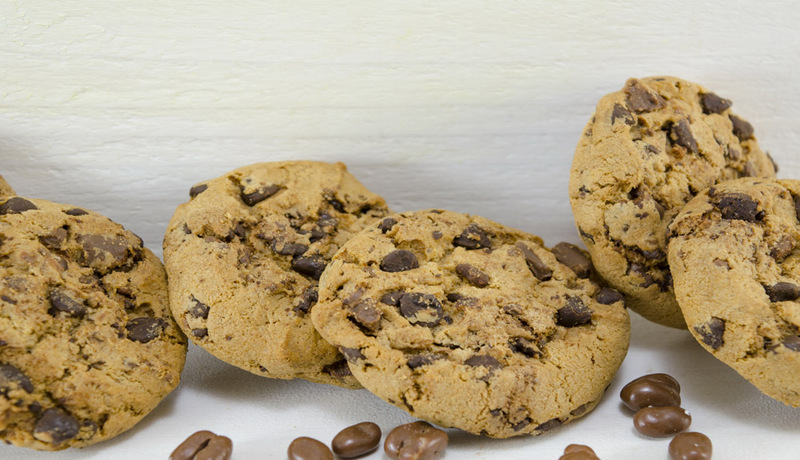 Sweeten these cookies up by replacing them with chocolate chips. These five recipes are easy to follow and the results are delectable. Whether it’s a holiday, or a birthday, or just any day, cookies will make it better.